I love these! I especially love the jeans idea. Very clever. I had to improvise as I didn’t have any crayons. 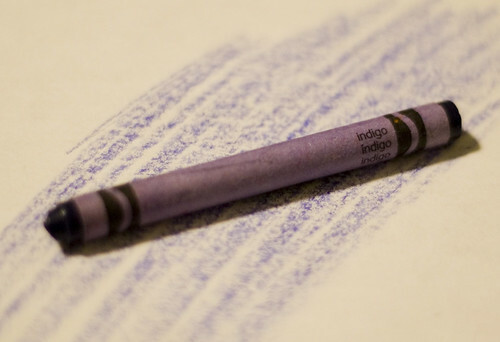 Funny that you both chose crayons! I love the jeans idea too. 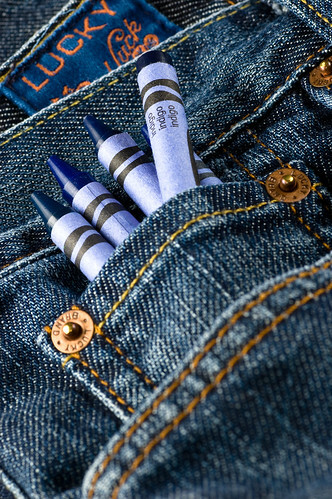 I love the crayons in the jeans. Clever.